Our office has been serving the legal needs of the agricultural community in Lancaster County for over 25 years. Having grown up on a farm, Jay Clark has both a personal and a professional understanding of the issues affecting farmers, their families and their businesses. We have assisted countless families in farm transfers between generations. The process of passing an operation over to the next generation is not a universal method. Every family has different dynamics and priorities. We will work with you from the beginning to help you focus on the points that matter the most to you, and then develop a plan that works for the other members of your family. 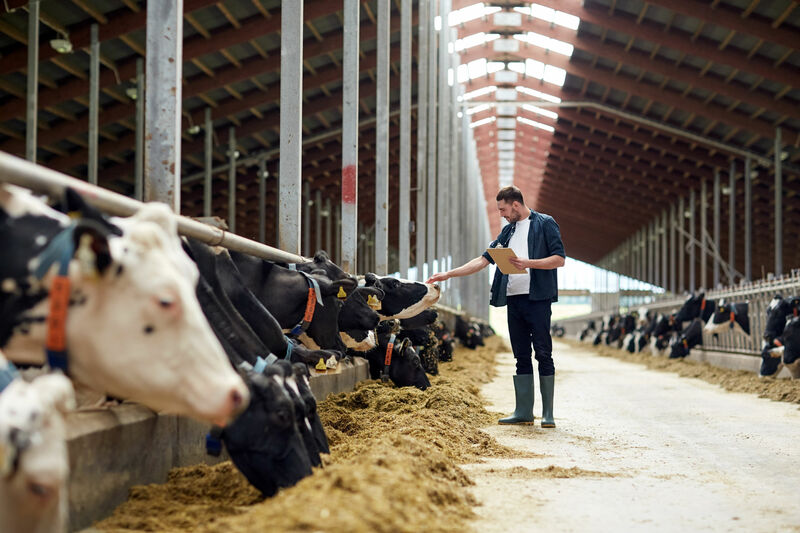 This can include doing a 1031 exchange to reinvest your land sale proceeds, creating a business to run the farm, or any structure of real estate transaction. There are numerous options and our goal is to develop one that works specifically for your family. We have been serving the legal needs of the agricultural community in Lancaster County for over 25 years. Like-kind exchanges, also known as 1031 exchanges, allow businesses to delay recognition of capital gains on the sale of property used for trade or business when the proceeds are used in the purchase of another property to be used for trade or business. Like-kind exchanges are a great planning tool to help grow your business while delaying the tax due on the gain of your sold property. In addition to 1031 exchanges, the attorneys at the Law Office of James Clark can help with the business and real estate needs of the agricultural community.